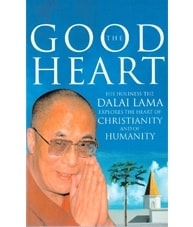 In this accessible book, His Holiness the Dalai Lama considers such well-known Gospel passages as the Sermon on the Mount, the Healing of the Sick and the Resurrection. He offers fresh perspectives on these familiar Christian sources of faith, and also considers such widespread concerns as inner transformation, meditation, ritual, and the ideas of reward and punishment, heaven and hell. 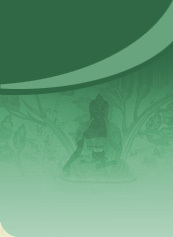 His exploration of the similarities and differences between Buddhism and Christianity gives us a model of dialogue for the coming era of global spirituality, which will open the windows of understanding for the modern spiritual seeker of any faith.